Warren Buffett is a well-known supporter of Democratic presidential contender Hillary Clinton. So when a shareholder asked Buffett at Berkshire Hathaway's (BRKB) annual meeting on Saturday about how a possible Donald Trump presidency would impact the company's financial performance, Buffett was pretty blunt. "That won't be the main problem," he quipped, a remark that issued laughter from the crowd attending the meeting in Omaha, Nebraska. Joking aside, some business executives have expressed concerns that Trump's tough talk about China and Mexico could ignite a trade war that would be detrimental to big multinational corporations. But Buffett said he does not think this year's election will change much for Berkshire. 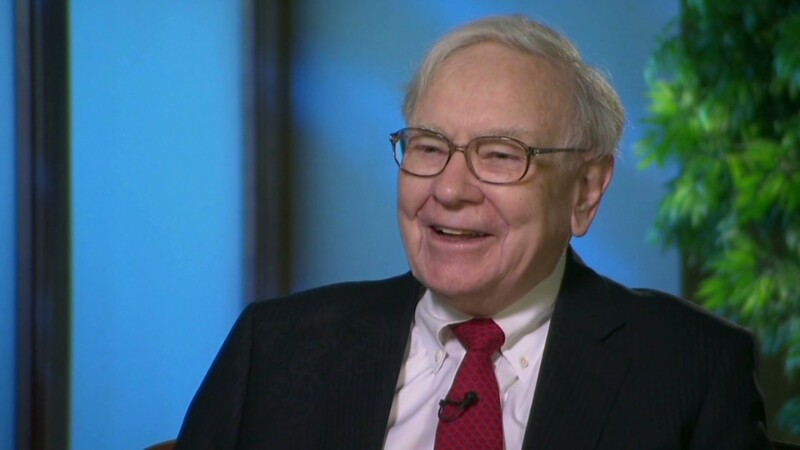 He said Berkshire "will do just fine" whether Trump or Clinton becomes president and that no politician can change the long-term economic outlook for America. He added that Berkshire has operated under onerous regulations before and has dealt with higher corporate taxes as well. He did not seem to think that either a Trump or Clinton administration would go after Big Business. "Candidates can't stop speaking about our country's problems (which, of course, only they can solve)," he wrote. "As a result of this negative drumbeat, many Americans now believe that their children will not live as well as they themselves do." "That view is dead wrong: The babies being born in America today are the luckiest crop in history," he added. But what about Buffett's right hand man -- Berkshire vice chairman Charlie Munger? He is a Republican. So did he defend Trump in front of his long-time friend ... and technically his boss? Not exactly. Munger took the diplomatic route, saying he was afraid to jump into the political debate. But Munger already has. At this year's annual meeting of the Daily Journal (DJCO), a legal publisher that Munger is chairman of, Munger said Trump was not fit for the presidency -- mainly because of his ties to the gambling industry. Needless to say, it doesn't sound like there are any "Make America Great Again" hats in the executive offices of Berkshire Hathaway.